[News] DELL to Sell Linux Laptops! Subject: [News] DELL to Sell Linux Laptops! 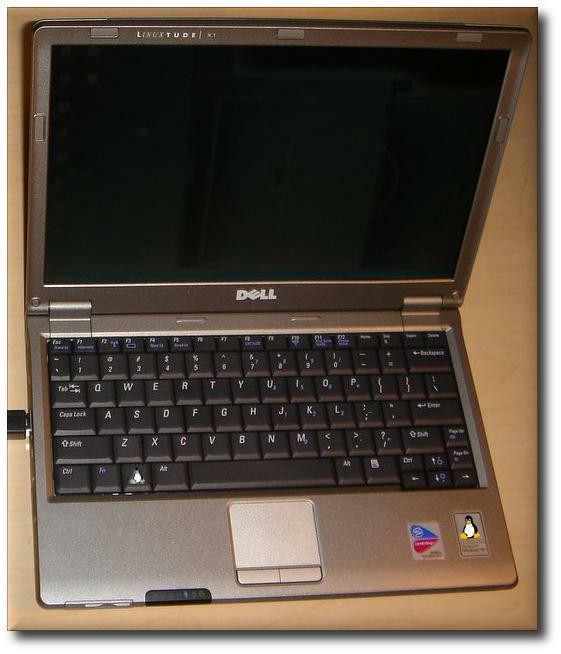 | DX20 laptop using the Linux operating system. | The machine includes Centrino Duo and hardware certification of Mandriva.